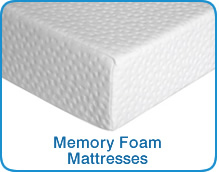 All our Memory Foam Toppers come with covers as standard , However should you require extra covers please order below at discounted prices. 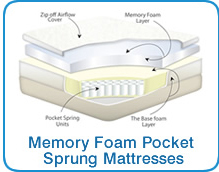 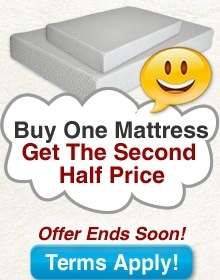 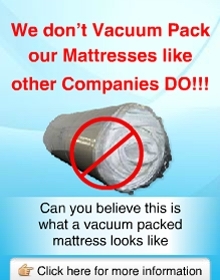 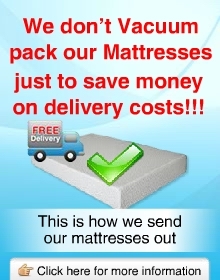 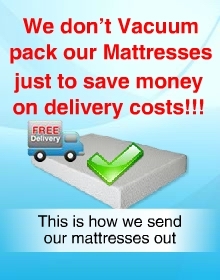 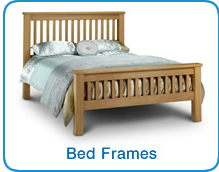 The UKs Cheapest Memory Foam Mattress Supplier click here to find out more. Our products are cheaper and better than the other leading brands.